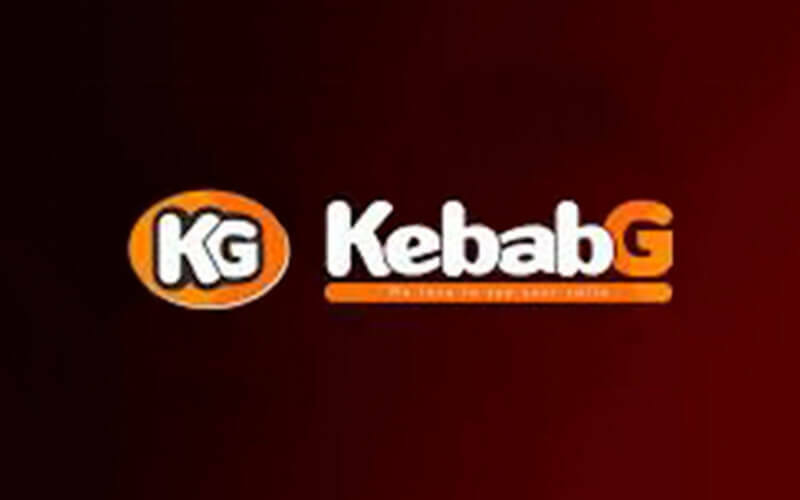 Kebab G is an Arabic restaurant that specialises in signature kebabs. 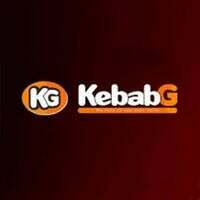 With various types of kebabs available such as lamb kebab, crispy kebab, escalope kebab, fajita kebab, falafel kebab, and more, one can feast to their heart’s content with flavours of their choice. Besides kebabs, they also offer other Arabic delights such as Arabic pastry which is made daily in house from scratch, pasta, burger, roast chicken, and more.